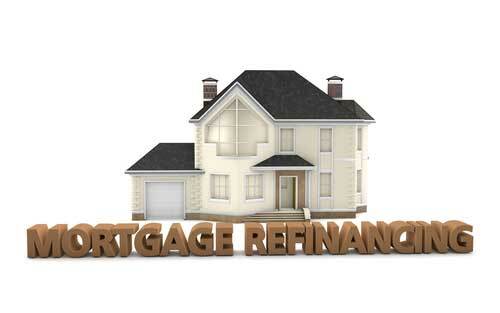 Looking for a new home loan or refinancing? Wirefly makes it easy to compare mortgage rates to find the best mortgage rate for your financing needs. Use the table above to compare mortgage rates. Alternatively, check out our Mortgage Calculator to calculate home loan prices. 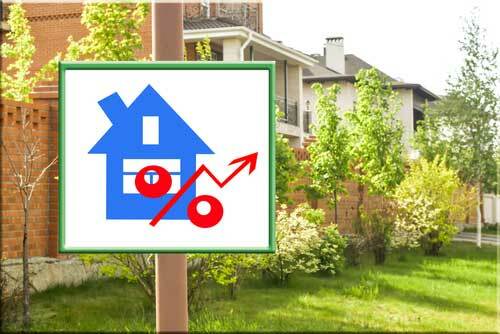 It is important to secure the best mortgage rate when you are trying to buy a new home or refinance. Wirefly simplifies the process of determining the most reasonable home loan rates near you by providing helpful information and tools. By thoroughly researching and comparing mortgage interest rates, you can save money in the long run by ensuring that you are not paying a higher interest rate than you should be. For the majority of individuals hoping to purchase a home, they will need a loan in order to finance the house. Since even the most affordable homes still cost tens of thousands of dollars, it is difficult for most individuals to use cash to buy a home. When you are looking for a home loan, it is crucial to lock in the lowest possible interest rate. 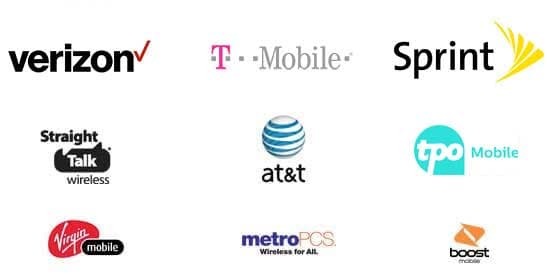 In order to ensure you find the lowest available rate, consider the following steps and tips. Whether you are hoping to work with a local lender or a big-name lender, be sure to compare rates online to determine the best option for your budget. Wirefly's convenient mortgage rate tool can assist you in finding the best home loan rates near you. 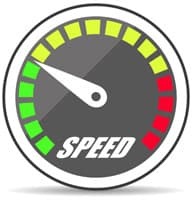 Additionally, try to get your credit score as high as possible since a respectable score will have a positive effect on your potential mortgage rates. With fixed-rate loans, the rate does not change throughout the life of the loan. Your principal monthly payment amount will not change while you are still paying on the loan, and the rate will always be the same. If you choose a 30-year mortgage, your payments will be lower, but your rate will always stay the same. If you want to pay off the loan sooner, you can shorten the term of the loan. With adjustable-rate loans, or ARMs, the rate will change depending on the market. During the first few years of the loan, the rate will stay the same. However, after the initial period expires, the rate will “adjust” periodically. The loan that starts off fixed is called a hybrid loan. It will eventually be switched to an adjustable rate. For example, the 7/1 ARM will be a loan that will be a fixed rate for the first seven years, then it will change each year. That is what the 7 and 1 signify. As previously explained, you will have to decide between an adjustable rate mortgage or a fixed rate home loan. In addition to these two main options, there are other home loans to choose from. You can also research government-insured mortgages (these include VA loans or FHA loans) or conventional home loans. The federal government does not insure conventional mortgages in any way. This sets it apart from government-backed home loan options such as VA loans, USDA loans, and FHA loans. The Department of Housing and Urban Development - a federal government department referred to as "HUD" for short - manages The Federal Housing Administration (FHA) mortgage insurance program. 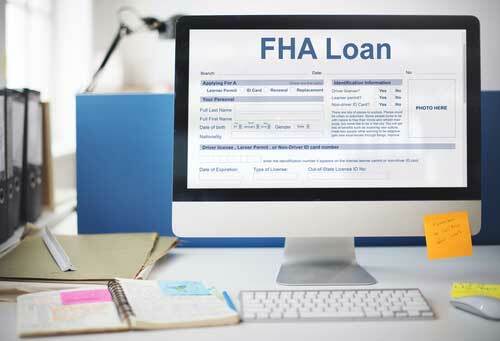 FHA loans are available to all different buyers, not just buyers purchasing a home for the first time. The federal government protects the lender from losses associated with borrower default. The main advantage of this home loan option is that you can make an extremely low down payment (sometimes as little as 3.5 percent of the purchase price). The disadvantage of this type of option is that you are required to pay mortgage insurance (this will raise the cost of your monthly mortgage payments). If people want to get a lower interest rate, lower their monthly payment amount, or shorten the life of their mortgage, they might choose to refinance their loan. 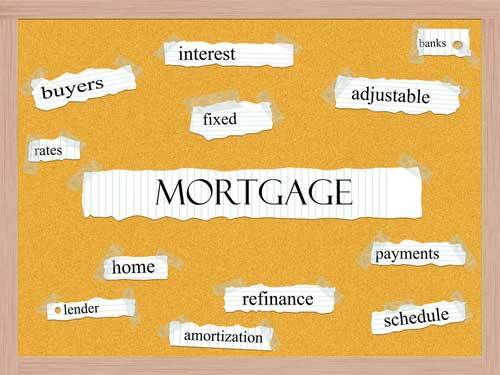 Some people refinance to switch from an adjustable-rate loan to a fixed-rate loan. When refinancing, individuals will be getting a completely new loan. The old loan will be paid, and a new one will be created. Therefore, borrowers will still need to pay closing costs and other fees. People need to decide if refinancing their loan is worth the fees. Are they really saving money? 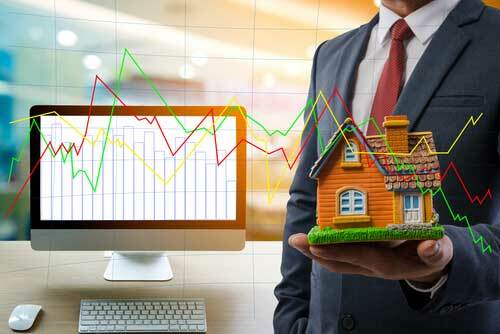 If a borrower is switching from an adjustable-rate mortgage to a fixed-rate mortgage, he is likely to save money, so it is probably a good option. Rates are likely to increase rather than decrease. To get the best rate, borrowers need to keep their credit score above 700 and their debt-to-income ratio as low as possible. Even if a person’s credit score is not great, he can still get a home loan with a low rate. Buying a new home does not have to be a stressful experience. People should let Wirefly do the work for them. Wirefly can compare rates and give borrowers the information to get the lowest rate available.